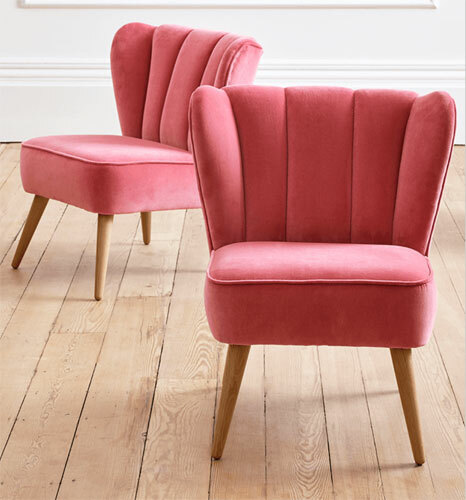 It’s the kind of accent chair we see a lot, but this Westbury velvet chair at Cox & Cox has a little more style than most. That’s down to two things. 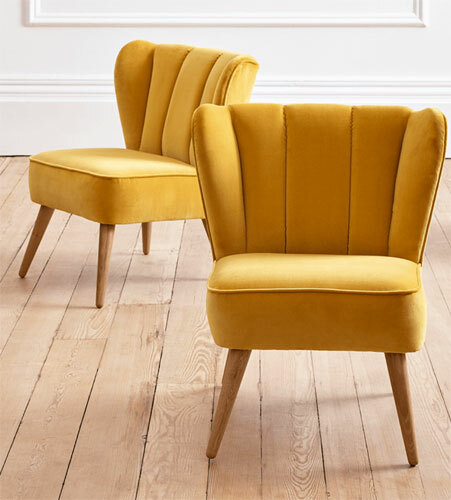 First up, there is the pure cotton velvet coverings in a variety of colours and secondly, the wonderful fluted back on this design. 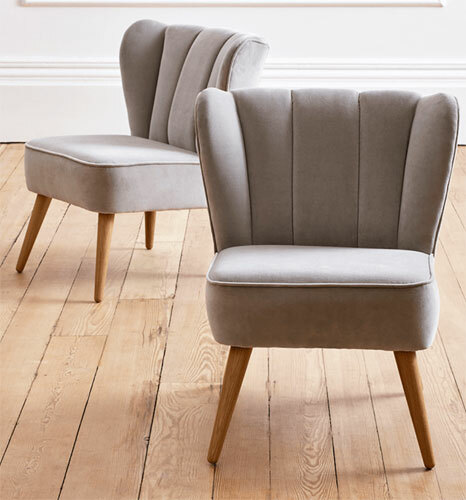 The chair also has a solid hardwood frame, a high resilience foam for the padding and tapered legs in solid oak. It’s also made in the UK. 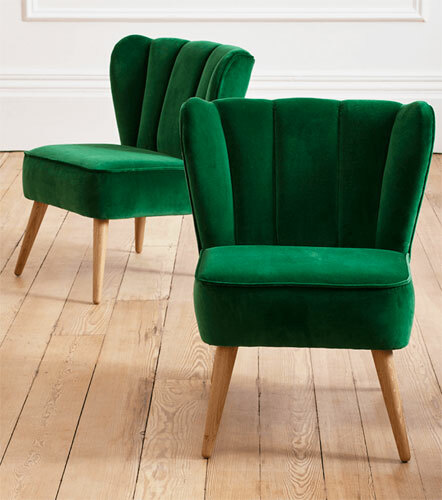 Of course, that all means a slightly higher price of £550 for each of these chairs. But it should be built to last and impress for quite some time.